If you have never had a cavity, you are in the minority! According to a 2000 U.S. Surgeon General’s report, about 78% of people have had at least one cavity by age 17. Bacteria cause decay, eating away at the enamel protecting your teeth. Certain foods provide the fuel that bacteria need to thrive, specifically carbohydrates, especially those that stick in the grooves of your teeth. Bacteria produce an acid byproduct that softens your enamel, and therefore, creating the need for treatment. Silver fillings require the removal of a greater amount of healthy tooth structure to properly function. While silver fillings are considered safe, many patients worry about mercury levels in the materials and prefer an alternative treatment. Tooth-colored composite fillings, due to the chemical nature in which they adhere to teeth, allow us to leave a greater amount of sound tooth structure intact during treatment. Composite fillings come in a wide variety of shades to match your natural teeth and will be undetectable to the untrained eye. As with all dental procedures, we will make sure you are completely comfortable for your treatment. 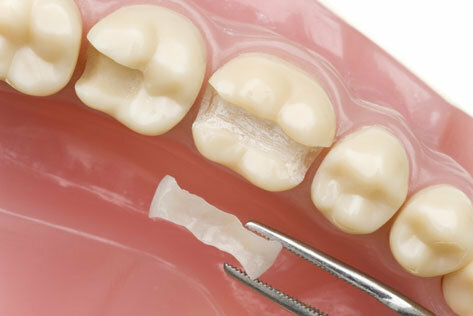 Upon removing all signs of decay, we prepare your tooth to seal with the composite material and cure it using a light. After shaping and polishing, the filling is ready for function upon leaving our office. Both are wonderful Dentist and the staff is very caring! Great people always on time and very gentle yet thorough! 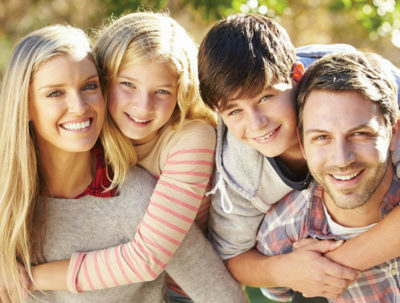 It is our mission to educate and provide our patients with the best dental care in Harrisburg, NC.